FRAGMENTED, misaligned HealthIT products contribute to the deaths of the equivalent of a jumbo-jetfull of hospital patients, each day. In fact, infections, poor communications, outright medical errors and spotty use of the latest medical evidence in decision-making are estimated to contribute directly to as many as 440,000 hospital patient deaths that might otherwise have been prevented, each year. Nonetheless, the chaos that results from disjointed databases, brain-fatiguing electronic alarms and frequently unreliable communication among clinicians quietly continues to set the stage for treatment failures and deaths that may range to 400,000 each year, according to wide-ranging published estimates. This week, the Nashville-based Center for Medical Interoperability (C4MI) takes another step forward in addressing healthcare chaos and calamity, as well as opportunities to help improve U.S. healthcare outcomes and affordability, while spurring industry innovation among a myriad of entrants, from startups to mature enterprises. C4MI’s 13-member Technology Coalition will convene its first full work session April 14-15 at St. Thomas Midtown Hospital in Nashville. This week’s meeting follows close-on-the-heels of last week’s Nashville Health Care Council panel discussion on HealthIT interoperability. That event at the Hilton Downtown feature C4MI Executive Director Ed Cantwell, as well as Cerner President Zane Berke and Ascension Health SVP Mike Schatzlein, M.D., the former CEO of St. Thomas Health (Ascension) and founder and former chairman of St. Thomas spin-out MissionPoint Health Partners. The Coalition’s meeting here this week includes high-profile technology architects and business-unit leaders. Their identities have not yet been announced. However, comments during last week’s panel seemed to suggest that in addition to Healthcare, industries represented here this week might include Defense, Airline or even consumer electronics. Moreover, given that the C4MI board of directors includes not only Ascension‘s Schatzlein, but also the CEOs of HCA, Community Health Systems and LifePoint, we might anticipate seeing a platoon of local executives involved. Regardless of the Tech Coalition’s makeup, C4MI has made clear that its members — all major customers of HealthIT and infrastructural software and services vendors — will, by the power of their collective purchases, “compel” HealthIT vendors to adopt C4MI standards that will soon be developed. C4MI will certify vendor products’ compliance, much as such laboratories do for other industries. While all that sounds reasonable, last week’s NHCC panelists seemed to agree that the nation will never achieve personalized or precision medicine if the healthcare industry does not soon have use of unique national patient identifiers and full commitment to ensure that medical devices are seamlessly connected with patients’ electronic health records. Both Berke and Cantwell said interoperability advocates must get across to stakeholders that the current chaos in the clinical environment is wearing-out staff and stymieing many healthcare improvements. During the NHCC panel discussion, Berke noted that Cerner is an active member of CHIME (College of Healthcare Information Management Executives), which has launched its HERO-X National Patient Identifier Challenge, the winner of which will be announced in February. 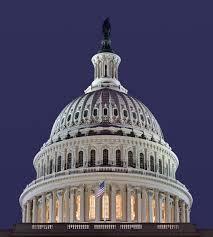 CHIME’s website emphasizes both its educational mission and its policy advocacy in the nation’s capital. Both Cerner and fellow C4MI member Intermountain Healthcare hold seats on CHIME’s board. CHIME has long been allied with HiMSS, the Healthcare Information Management Systems Society, in which the Nashville chapter plays an influential role. HiMSS has strongly called for Congress to remove the federal prohibition on establishing the patient identifier. 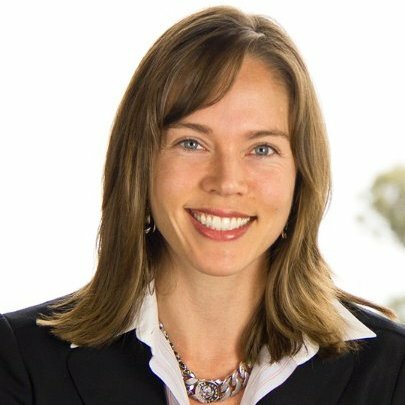 This week, the C4MI Tech Coalition’s “vendor neutral” agenda is to include discussion of roles and responsibilities, plus C4MI’s very tentative roadmap for its work and related matters, said C4MI VP Kerry McDermott, who handles policy and communications from her base in the Washington, D.C. area. The tech-architects subset of the Coalition is likely to meet several more times ahead of the September meeting of C4MI’s board of directors, who currently number 14, said McDermott. By September, C4MI may have moved into new offices in the OneC1ty development on Charlotte Ave.
C4MI aims to complete by the end of this year Version 1.0 of the “reference architecture” that will ultimately enable full interoperability of the healthcare system. C4MI operates as a laboratory for testing and certification of HealthIT, in accordance with technology standards C4MI will promulgate. The Tech Coalition will heavily influence the creation and sustainability of technology components of the overall C4MI reference architecture, including ensuring that platform-consistent technologies are capable of “one-to-many” interrelationships with other technologies and systems, as well as featuring “plug-and-play” ease of connectivity and addressing rising security and trust issues. 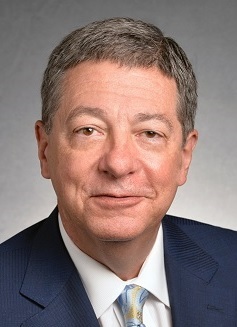 On a track parallel to the efforts of its Tech Coalition, C4MI will simultaneously move to advance its “Interoperability Maturity Model” (IMM), which will help participants understand HealthIT use-cases, assess state-of-the-art and deployed solutions, and estimate and visualize existing interoperability scope and systemic gaps that require solutions. The IMM focuses on contextual/dynamic issues, e.g., including the ability of devices and applications to share data relevant to the patient and to the clinical workflow; infrastructure (e.g., transport level connectivity, security); syntactic considerations (use of formats for communications and exchange); semantics, including vocabulary, nomenclature, ontologies and models; and, conversational complexity, including the sophistication of information exchanged and the manner in which the conversation is conducted, according to C4MI information online. Meanwhile, what about all those deaths? 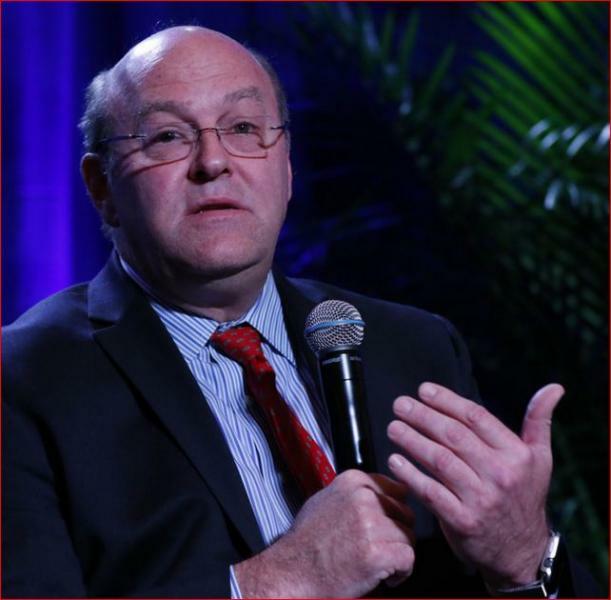 Asked whether the C4MI and the industry are treading too lightly in spotlighting the scale of preventable patient deaths, McDermott said C4MI believes it is vitally important that professionals and the public-at-large understand that lives are at stake as a result of the lack of sufficient HealthIT interoperability. At the same time, she said, it’s important not to sensationalize these issues, thereby clouding perception of the very real benefits of healthcare, while vilifying clinicians and contributing to distrust of providers. C4MI went on to say that in addition to contributing to serious medical errors and wasting valuable time, making sure medical devices are interoperable could save an estimated $30BN per year within the healthcare system. The presenting sponsor for last week’s NHCC program was BlueCross BlueShield of Tennessee. Supporting sponsors were Bass Berry & Sims, Cressey & Company, KPMG and LifePoint Health.